After completing its first high speed test at Leeds East Airport, Mecachrome takes off the cover of the Ginetta G60-LT-P1 and shows its V6 LMP1 engine for the first time. 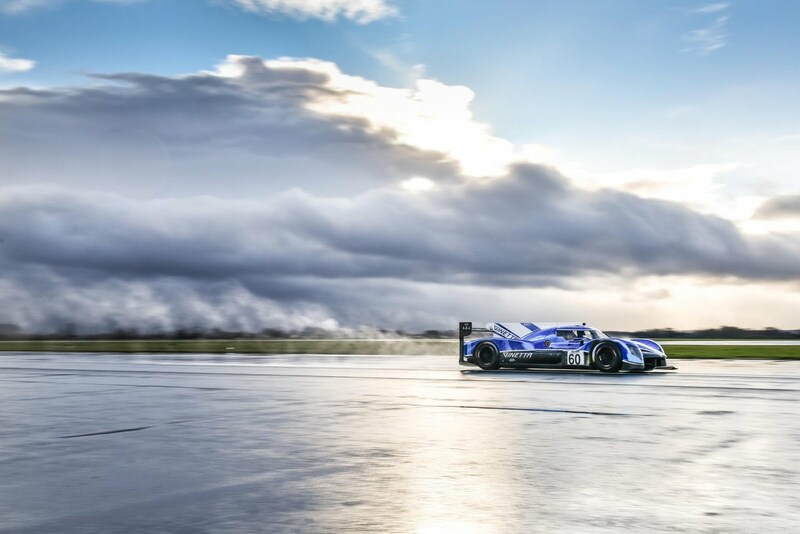 Unveiled at the Autosport International Show on 11 January, the Ginetta LMP1 with Mecachrome’s newly developed direct-injection LMP1 engine, took to the Yorkshire runway to partake in several high-speed runs, as they prepare for the 2018/19 FIA World Endurance Championship Super Season. 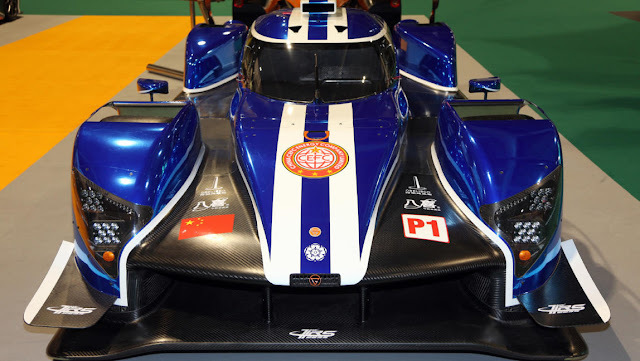 Pleased at the performance in these early stages, Mecachrome Motorsport Director, Bruno Engelric, said: “We have a great partnership with Ginetta and overall the installation went really well, especially when you consider before this project we had not worked together and are both discovering the LMP1 class. 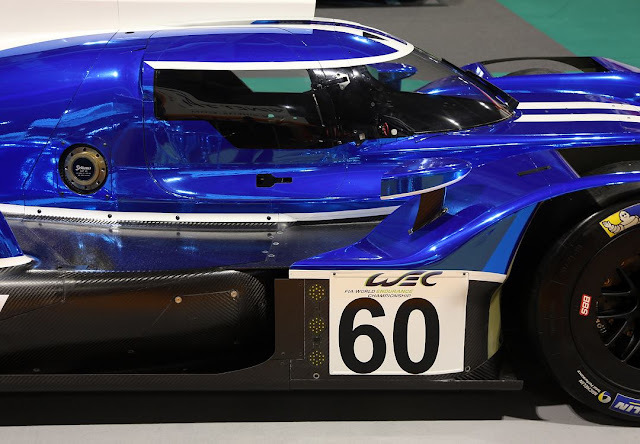 Following the initial shakedown, a thorough test plan is planned for the coming weeks ahead of the FIA WEC prologue at Paul Ricard in April and the season opening race in Spa-Francorchamps. Jan Lammers will return to Racing Team Nederland for his 24th Le Mans 24 Hours in June, joining Frits Van Eerd and Giedo van der Garde in the Dallara P217. Racing Team Nederland earlier announced its entry to the 2018/2019 FIA World Endurance Championship "super season", which includes twice the Le Mans 24 Hours. Last season Lammers drove the entire European Le Mans Championship together with Frits Van Eerd and was joined by Rubens Barichello at Le Mans. Lammers will also join Van Eerd and van der Garde at the opening round at Spa-Francorchamps in May, whether he will continue to race with Racing Team Nederland after Le Mans is still unsure. Jan Lammers (61) won the race in 1988 and with his 24th participation will become part of a highly select group; only 5 drivers have more starts to their name in the 95-years old Le Mans 24 Hours. Henri Pescarolo hold the all time "record" with 33 starts, ahead of Bob Wollek (30), Yojiro Terada (29), Derek Bell (26) and François Migault (25). Jan Lammers will also feature as guest of honour at the annual Classic British Welcome on Friday before the race. 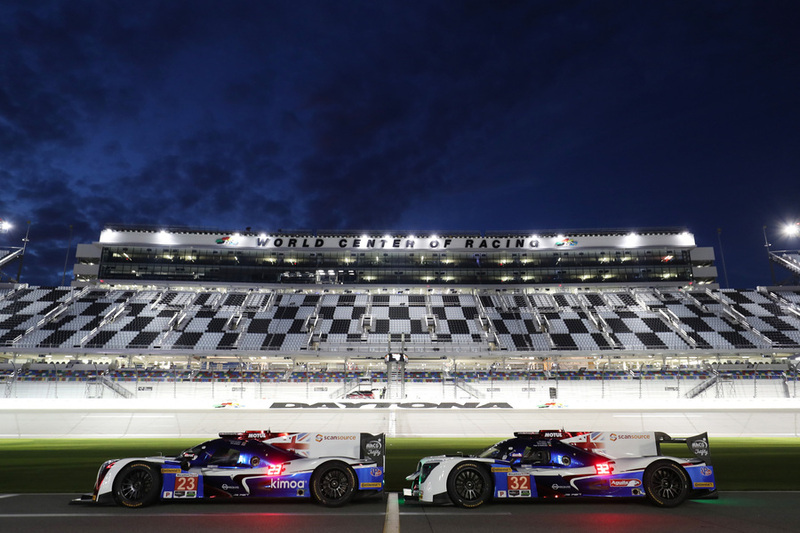 United Autosports have confirmed they will enter the Tequila Patron North American Endurance Cup this year. The Mobil 1 12 Hours of Sebring, the Sahlen’s Six Hours of The Glen and the Motul Petit Le Mans will complete the four North American endurance events, joining the Rolex 24 At Daytona the team are competing in this weekend. 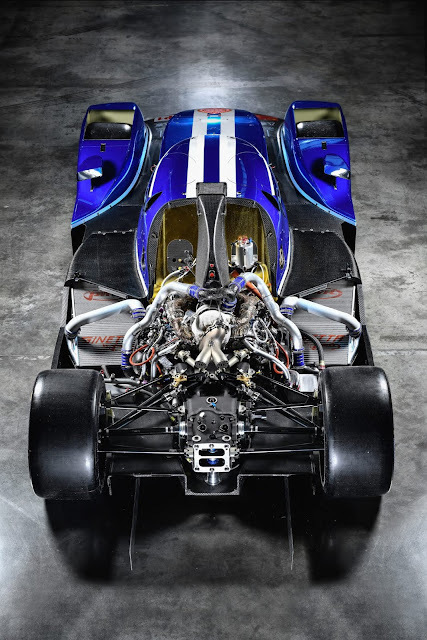 Phil Hanson will race alongside Bruno Senna in a Ligier JS P217 in the three remaining endurance events in the US. 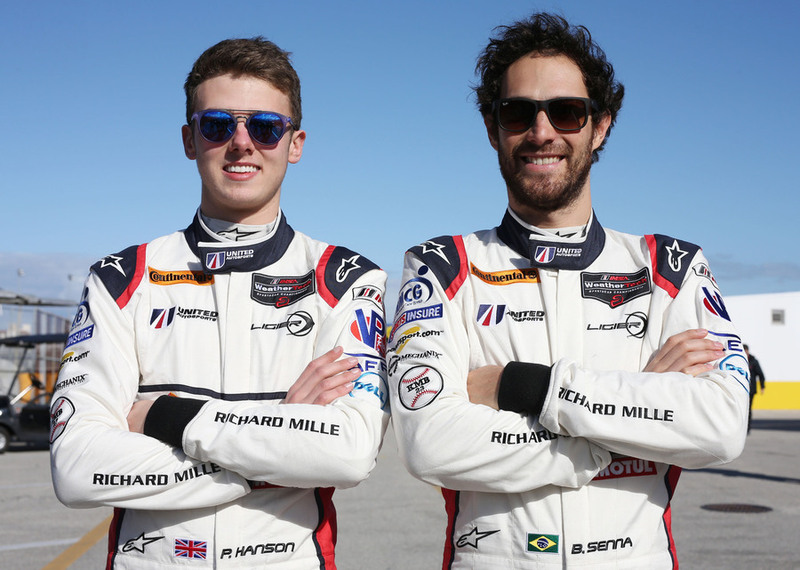 Phil joined United Autosports at the end of 2017 and began an intensive testing programme in preparation for the 2018 European Le Mans Series, where he will race alongside Filipe Albuquerque. Phil is also racing this weekend at Daytona in the #23 Ligier JS P217 alongside Fernando Alonso and Lando Norris. Bruno joined United Autosports for the first time this year for the Rolex 24 At Daytona. He will be racing alongside Paul Di Resta, Will Owen and Hugo de Sadeleer in the #32 Ligier JS P217. Bruno and Phil’s teammate for the Tequila Patron North American Endurance Cup will be announced in the coming weeks. 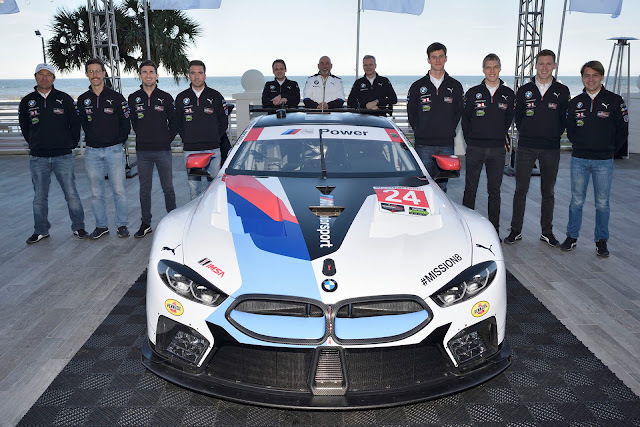 BMW Motorsport presented the new BMW M8 GTE in its livery for the 2018 IMSA WeatherTech SportsCar Championship in Daytona (USA) on Wednesday. Speaking in an interview, BMW Motorsport Director Jens Marquardt looks back on the development of the BMW M8 GTE and underlines the importance of team spirit in the development crew. The running of two cars in the GT class in the 24-hour race at the “Daytona International Speedway” represents the race debut and the next milestone in “Mission8”. Speaking in an interview, BMW Motorsport Director Jens Marquardt looks back on the development of the BMW M8 GTE and underlines the importance of team spirit in the development crew. Mr Marquardt, the race debut of the new BMW M8 GTE is just around the corner. Take us through the development of the car over the past few months. How did it all begin? How was the cooperation with colleagues in production? Can you give us any examples of these development focal points? 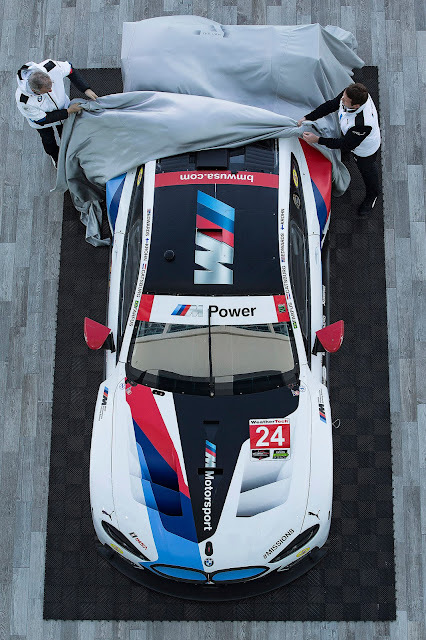 Does the joint development mean that the BMW M8 GTE is more similar to its production counterpart than any other BMW race car? 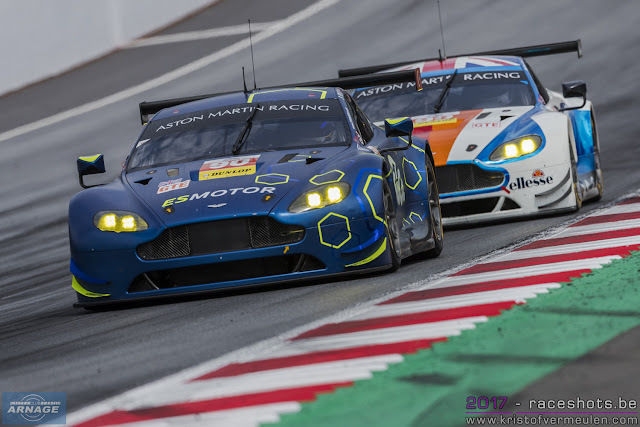 The GTE class is fiercely competitive, both in the IMSA and the FIA WEC. How big was the challenge, with regard to performance? Were there specific key moments in the development? 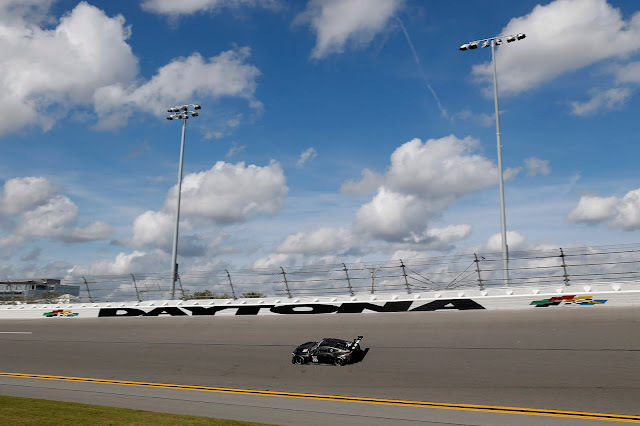 To what extent does the development work continue after the first race in Daytona? The M8 will make its European debut at the FIA WEC Prologue at Le Castellet in April. 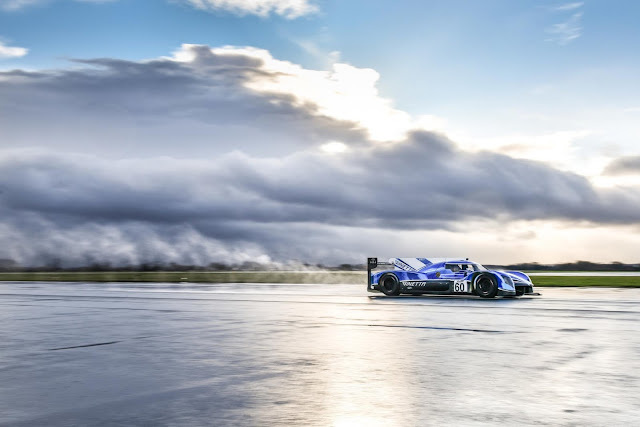 The LMP1 machine undertook several high speed straight line runs at Leeds East Airport, Church Fenton, North Yorkshire with Ginetta Factory Driver Mike Simpson at the wheel. 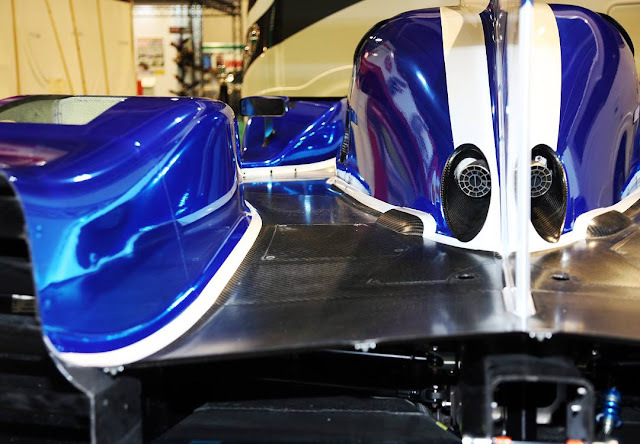 The closed test saw Ginetta’s design, test and development teams in attendance together with representatives of the first customer team, TRS Manor. 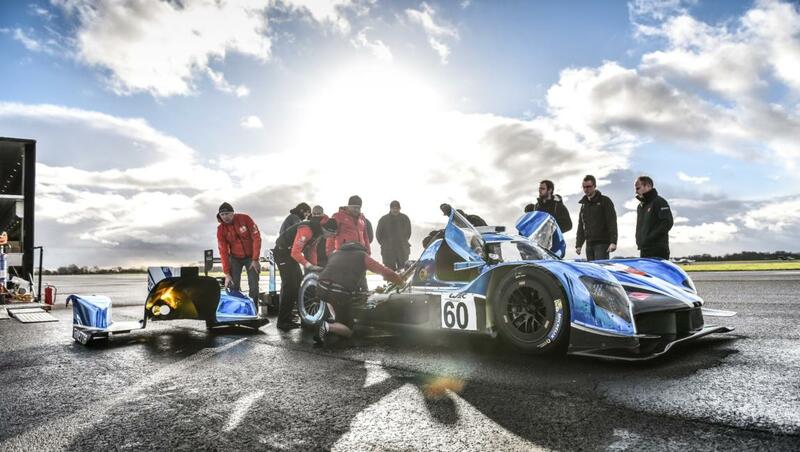 Ginetta Technical Director Ewan Baldry:“It was a proud moment for all of us, seeing the G60-LT-P1 powering up and down the runway. 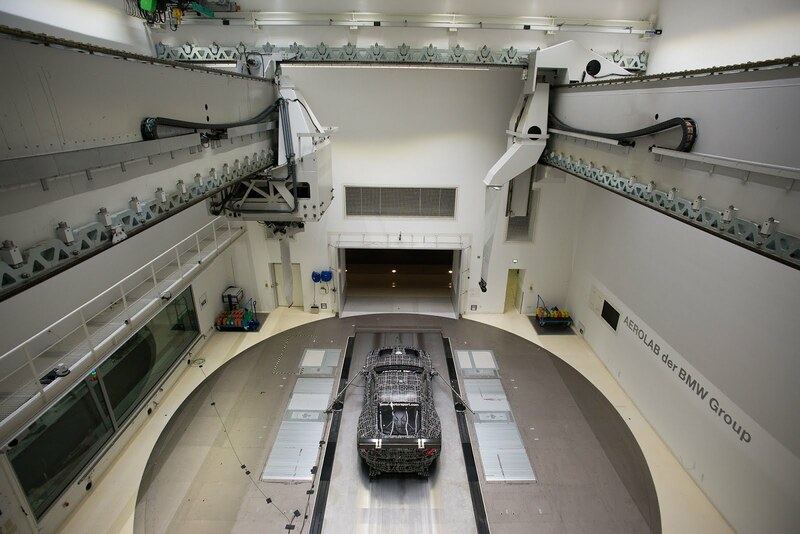 We are delighted that the car’s first run went without any problems, the systems performed perfectly and we can now move on to the next stage, fine-tuning the package in an intensive test programme as we develop the G60-LT-P1." TRS Manor will enter the first customer car in the 2018/2019 FIA WEC Super Season, including the 24 Hours of Le Mans in 2018 and 2019. It's understood that a second car for TRS Manor is still under evaluation, depending on development, budget and drivers. 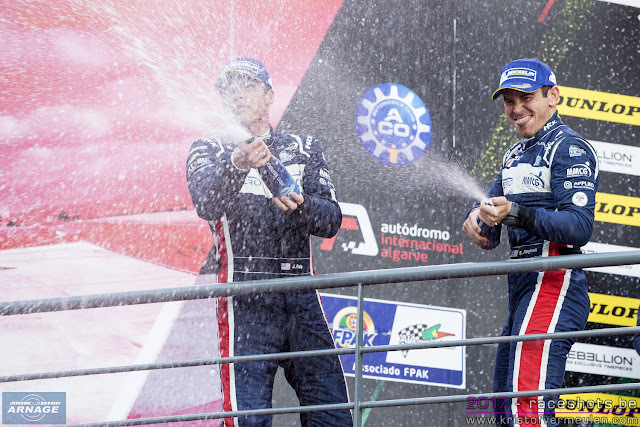 United Autosports have confirmed that John Falb and Sean Rayhall will return to the team in 2018, defending their 2017 European Le Mans Series LMP3 Championship. John and Sean joined the team for the 2017 season and scored three wins, including a win on their debut at Silverstone and a win at the prestigious Road to Le Mans race. They also took a total of seven trips to the podium throughout the 2017 season, finishing the year as ELMS champions by 22 points. They will also be aiming to repeat their Road to Le Mans race win in 2018, by joining the team for the special event in June. Since they last raced for United Autosports, John won the PC class of the Motul Petit Le Mans in October, while he and Sean raced together in the 25 Hours of Thunderhill. Sean also raced in the IMSA Prototype Challenge at Daytona and they will join forces once again in the GTD class of the Rolex 24 At Daytona next weekend. 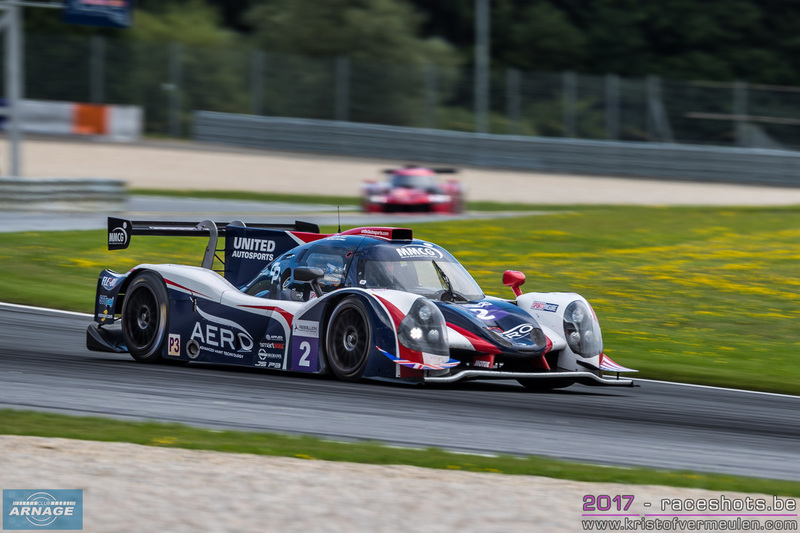 United Autosports will field two Ligier JS P3s in the 2018 European Le Mans Series, with the second line up still to be confirmed. They will also enter two Ligier JS P217s into the LMP2 class of the ELMS. “I’m super excited to be back with the United Autosports family. We had an unbelievable 2017 winning the championship and I’m excited to be able to keep the team together with a solid programme and be able to build on all the work we did last year. We know we have to work hard as everyone will be upping their game and I know where I need to improve to become a better driver. I can’t wait to get back to the team and contest another championship in the European Le Mans Series." 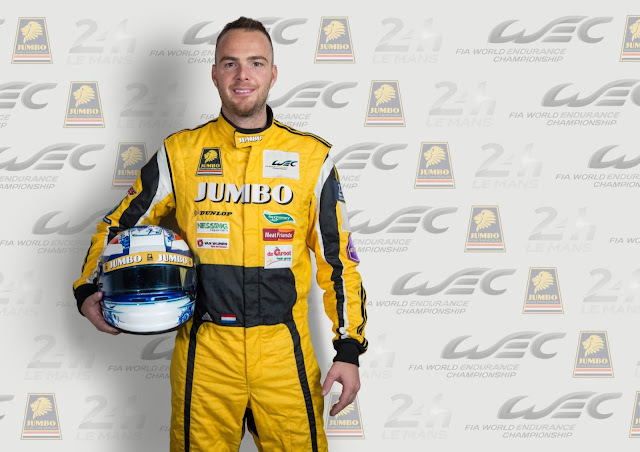 Racing Team Nederland, the first Dutch team entering the FIA World Endurance Championship, has announced Giedo van der Garde as one of their drivers for the WEC "Super Season". 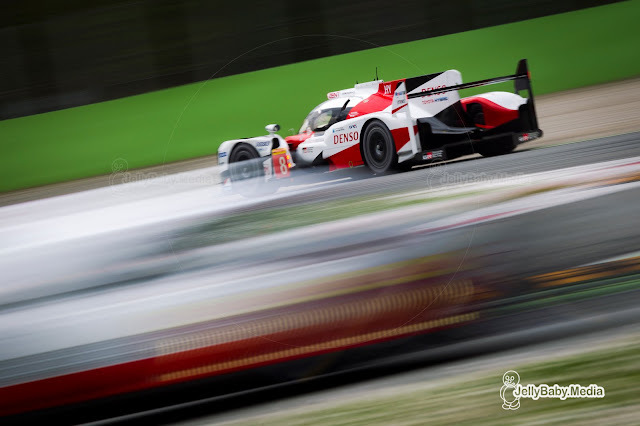 32 year old Giedo van der Garde, a former Fomula 1 driver, debuted in sportscar racing in 2016, winning the European Le Mans title in the Jota/G-Drive Oreca with Simon Dolan and Harry Tincknell. With Racing Team Nederland, the Dutchman now returns to endurance racing for a full world championship campaign in a Gibson powered Dallara P217. Larbre Competition has applied to the Automobile Club de l’Ouest for the entry of two Ligier JS P3s in the Michelin Le Mans Cup and will also submit a request for one Ligier JS P217 in the Le Mans 24 Hours, for what would be the French outfit’s 25th participation. For the past 30 years, Larbre Competition built up a strong cv in the GT ranks with various manufacturers, including Porsche, Ferrari, Chrysler, Aston Martin, Saleen and Corvette. Its first and so far only appearance in a prototype class was in 2014 when Jack Leconte's team entered a Morgan LMP2 in the European Le Mans Series and the 24 Hours of Le Mans. The French team now switches from its Corvette C7R to a pair of Ligier JS P3s in the Michelin Le Mans Cup, the European championship offering six rounds including the two-hour Road to Le Mans race. 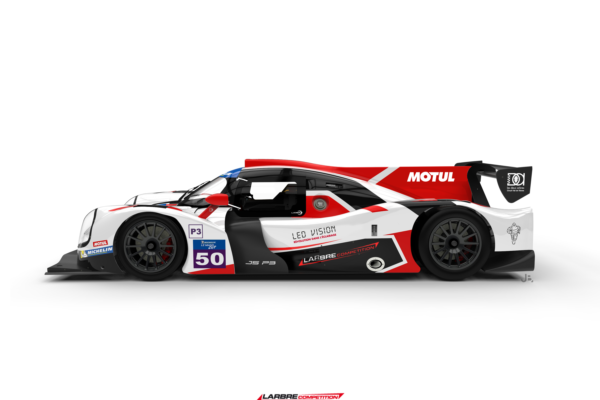 Additionally, Larbre is hoping to partake in the 24 Hours of Le Mans in June. While its two JS P3s will compete in the Road to Le Mans, the team has also requested an entry for the 24 Hours with a Ligier JSP217. Fernando Rees has already been appointed as the designated driver for the JSP217. The Brazilian driver has raced for Larbre on many occasions in the past with Aston Martin, Saleen and Corvette. 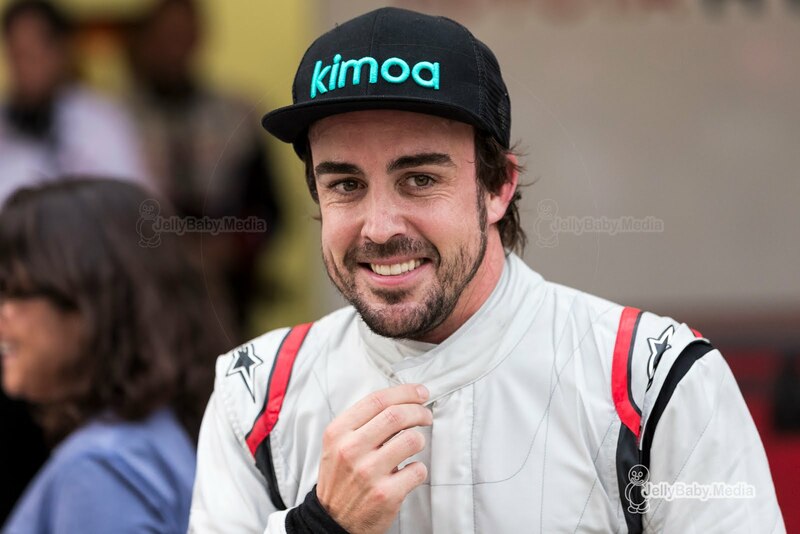 His last outing with the team was at last seasons 24 Hours of Le Mans where he shared the "Human" Corvette with Romain Brandela and Christian Philippon. 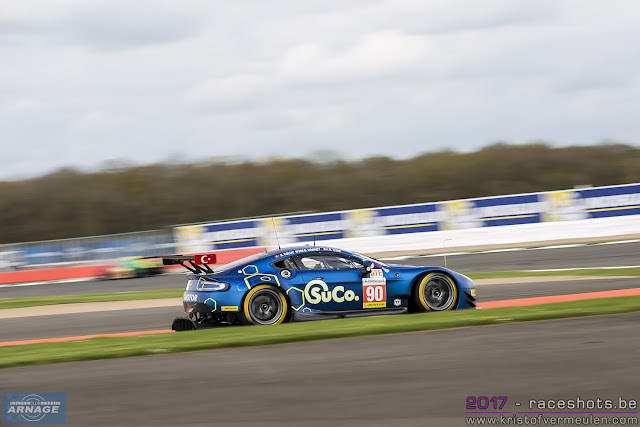 Whether Larbre Competition will get its entry for the 24 hours remains doubtful with already an increase in auto entries through the growing FIA WEC field and lots of teams from the European and Asian Le Mans Series applying for an entry in June. Ahead of the start of the 2018 season, the European Le Mans Series has unveiled its new identity with a brand-new logo that evokes the values of the series: European, Le Mans, Motorsport and Endurance. 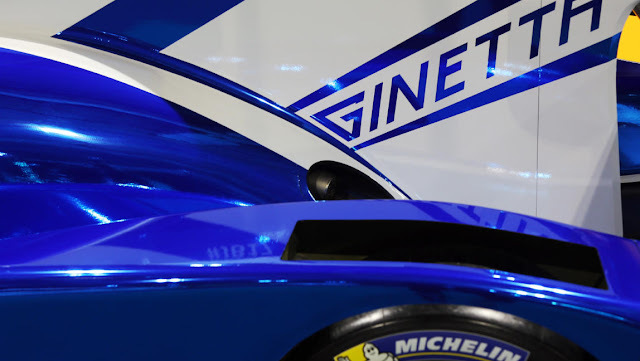 This unique logo, and its strong identity, was created to reflect the dynamism of the series and to provide an instantly recognisable brand for the European Le Mans Series and also for the competitors, the media and the fans. The new logo was also designed to be used with ease across the various ELMS digital platforms and TV production. The use of the three stars symbolises the three steps of the podium, the European values and also the three classes (LMP2, LMP3 and LMGTE) that take part in the series. 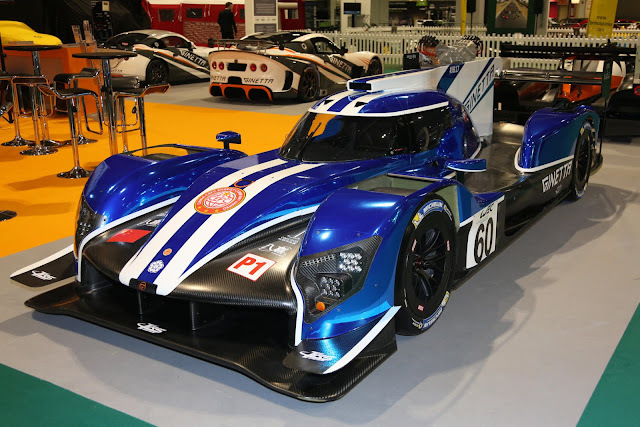 The Ginetta G60-LT-P1 has broken cover for the very first time today at Autosport International in Birmingham. 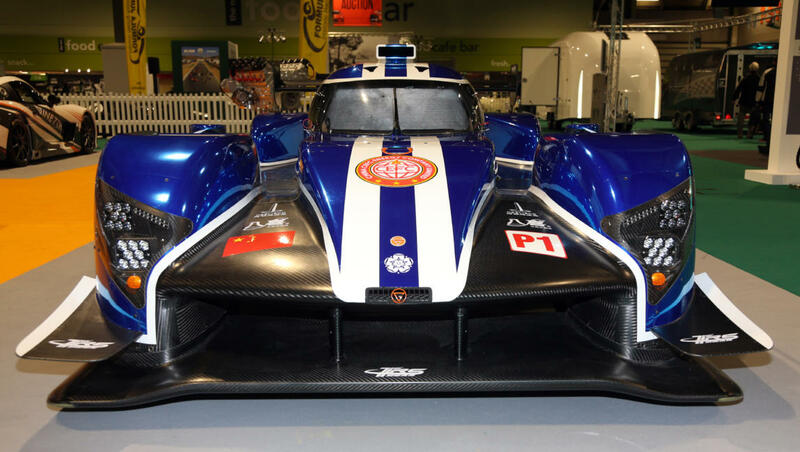 As one of the most highly anticipated launches of the Autosport International schedule, the car – which is named in tribute to the 60th anniversary of the Ginetta marque - made its public debut during the opening day of this year’s trade show. Industry professionals and associated media flocked to Ginetta’s stand to be amongst the first people to catch a glimpse of the ground-breaking new prototype. 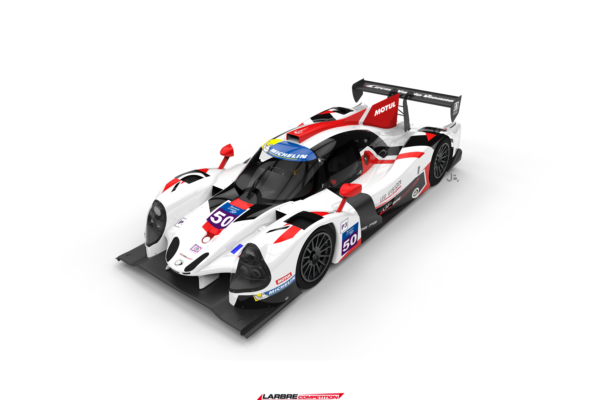 The first car appears in the livery of TRS Racing Manor and is set to take part in the full, eight race 2018/ 2019 FIA World Endurance Championship, including the Le Mans 24 Hours in both 2018 and 2019. The G60-LT-P1 was unveiled by Ginetta Chairman, Lawrence Tomlinson, Ginetta Technical Director, Ewan Baldry, Manor Endurance Racing Sporting Director, Graeme Lowdon, Chairman of TRS, Zhang Yi and Vice President of TRS, Li Qiao. FIA WEC: TF Sport confirm intentions for the 2018/2019 "Super Season"
Since its inception in 2014, TF Sport has enjoyed phenomenal success in GT Racing with championship honours in the Blancpain Endurance Cup, Michelin Le Mans Cup, British GT as well as wins and a title challenge in the European Le Mans Series (ELMS). Now the British-based team, which continues to enjoy factory support from Aston Martin Racing, is delighted to confirm that it will compete in the 2018/19 FIA World Endurance Championship (WEC) ‘super-season’ in the GT-Am category subject to entry acceptance. "It’s a huge honour to be competing in the World Endurance Championship next year; it’s by far our biggest ever programme and it underlines the strength of our team at every level. We have had huge success in the past two years in very tough championships such as Blancpain and ELMS so I feel we are ready to move up. "We have a really big challenge in WEC but we’re confident that we will be competitive and deliver the results that we, our supporters and partners, now expect from us." “It’s going to be a big challenge to step up to what is the very top in GT Racing; it’s a big old step. With the line-up we have, we’re confident we’ll be quick in each of our driver categories. I won the Carrera Cup in 2017 but remain Silver, so it’s the ideal partnership with Salih and Euan.